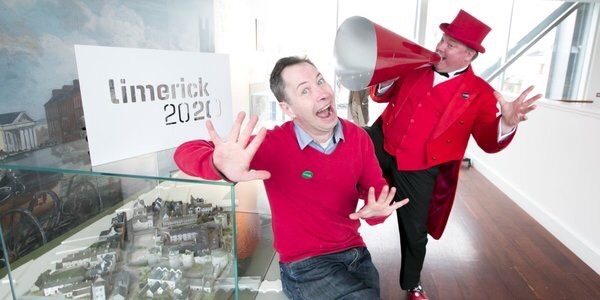 Myles Breen, Limerick acting legend is to take to the streets as the grand marshal of this year’s st. Patrick’s Day parade. The actor recently honoured for his play Language Unbecoming A Lady, which toured to New York in 2015, will play a starring role in the festivities in Limerick this year. Myles Breen had this to say on Facebook regarding the decision. He also mentioned he’d be putting out the child of Prague starting now to garaunteed good weather on the day! Picture Courtesy of Limerick City and County Council.